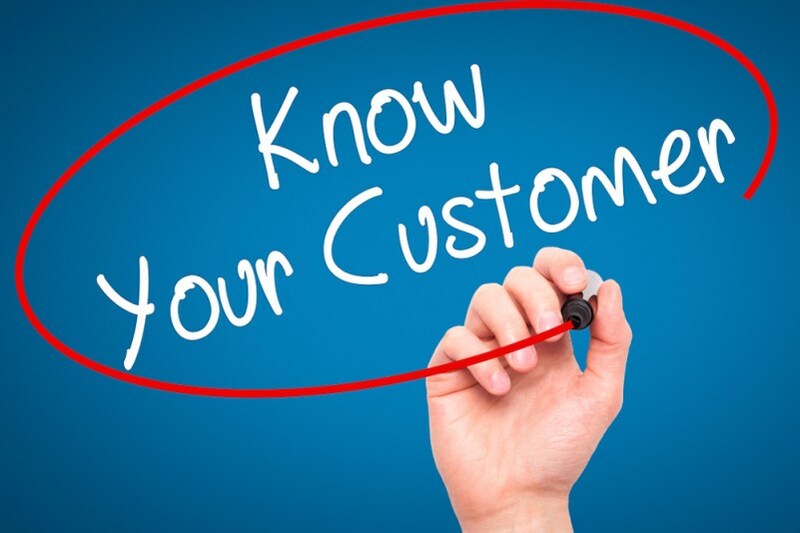 In this article we will discuss about Concept of Bank, their functions, CREDIT MANAGEMENT and KYC (Know Your Customer) and how KYC helps banks to identify their customers. 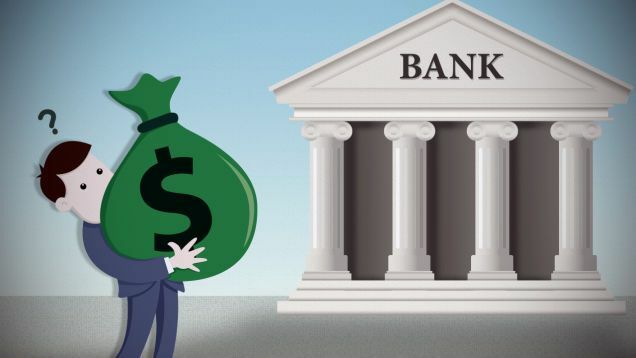 Banks are the financial institutions which accepts deposits from the general public and lending. it also provides loan facilities to household, firms, etc.Bank are those institutions which operate in money and also create credit.Bank provides safety, liquidity and profitability to its customers. In todays times for the opening of bank account ,there must be need of KYC. 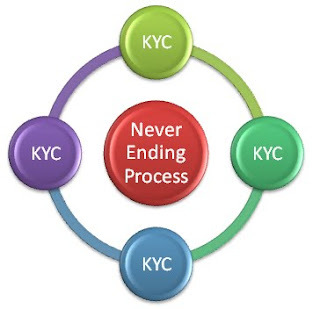 KYC is a process in banking regulation to identifying their customer and their financial dealings. It is necessary but simple for opening and maintaining your bank account. KYC is issued by the RBI. For opening of new bank account their is a need of PAI , which means Photo, Address, and Identity proof. One identity proof and address proof and with a recent photograph of the customer are enough to open bank account. Adhar card, Driving licence, Voter card, Passport, PAN Card. ⇒ Individual : * Individual required Identification proof like PAN card, Adhar card , Driving licence, Voter card , Passport *Recent photograph of the customer . * Latest address of the customer. PAI of the owner of the firm. LLP deed is the most important document it contain right, liability and powers. Registration certificate under society / Trust Act. Trust Deed / By Laws are the most important document it contain rights and liabilities. So we have studied Concept of Bank, their functions, CREDIT MANAGEMENT and KYC (Know Your Customer) and if you have any query please let us know in the comments section below.